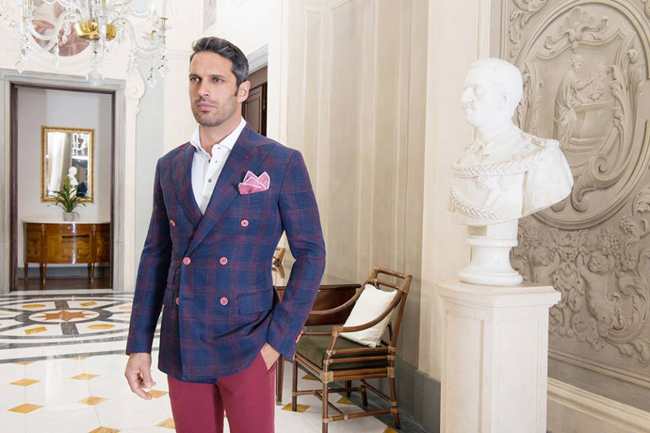 Since 1979, Sartoria Rossi has been synonymous with the production of top-of-the-range suits embodying the fundamental values of haute couture and Italian style. “Made in Italy” is more than a mere label: it is a whole concept, the successful culmination of a lengthy process that spans centuries of tradition in the town of Arezzo. 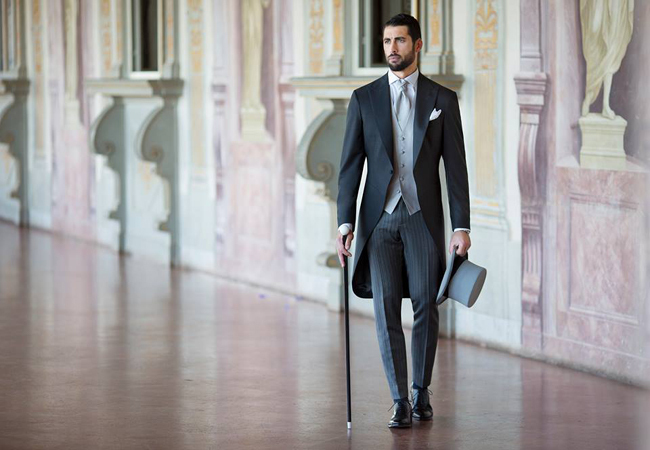 The use of the finest Italian raw materials combines with the fundamental skills of impassioned craftsmen devoted to the noble art of a job well done, shaping exquisite, bespoke creations for a new approach to custom tailoring, able to keep pace with changing times. 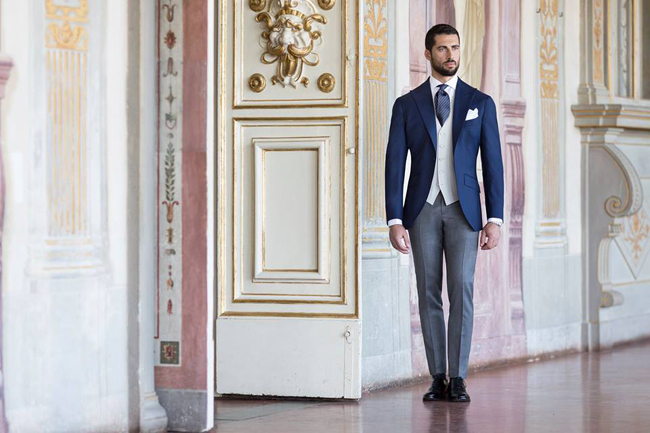 Sartoria Rossi’s Bespoke Tailoring Service offers the ultimate in craftsmanship skill, for a look of unique elegance every man should have the chance to experience at least once. Top-quality tailoring techniques, matchless precision in crafting the garments, painstaking care invested in the finishing touches and maximum attention to detail: these are the ingredients that go into every one of our Bespoke suits, shaped with loving care. 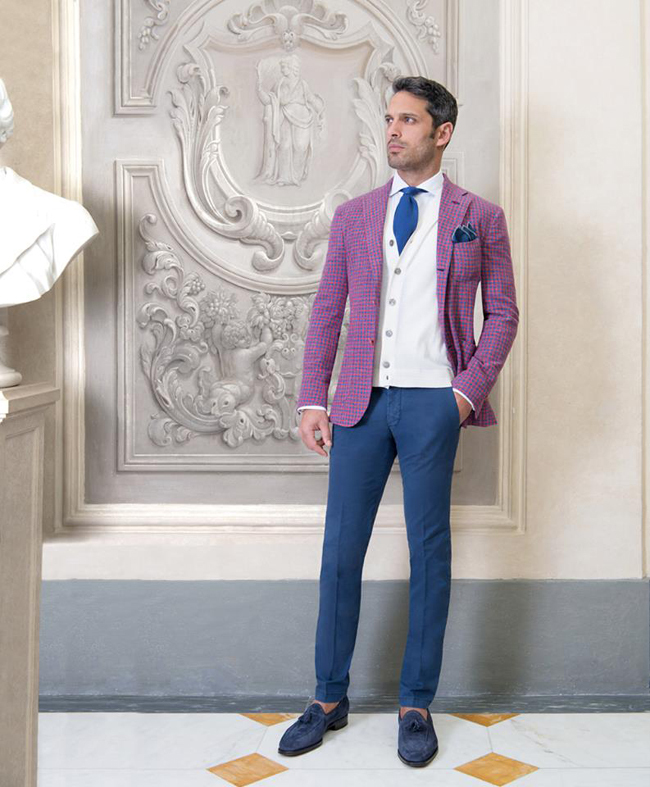 The Tailoring Consultants present in all the boutiques have received the proper technical training to allow them to pinpoint the work required on a garment to enhance the customer’s physique. 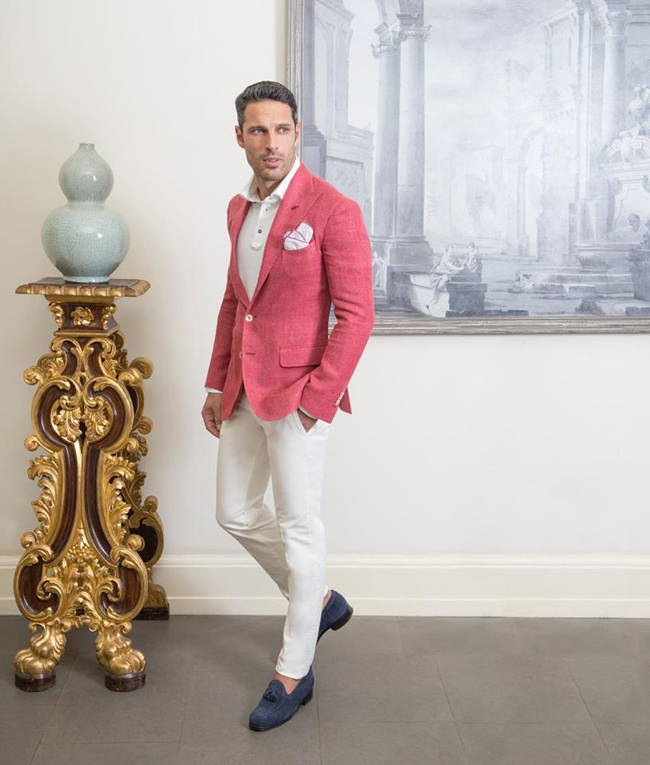 They also have a finely tuned instinct for fashion trends, and above all, they are excellent listeners: the ability to pick up on nuances of character and tastes is essential, so that each garment perfectly reflects the person it is destined for.